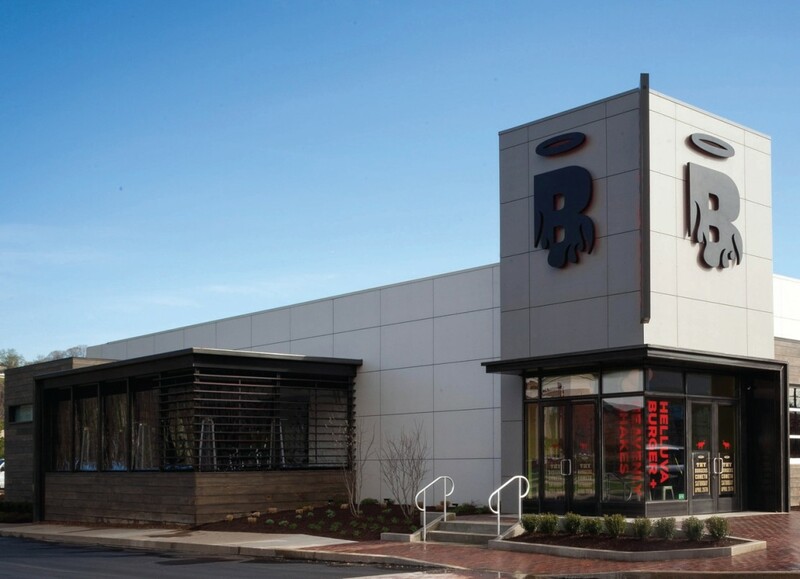 Stonewood Architectural Panels are solid phenolic panels manufactured by Fiberesin Industries, Inc. As durable as they are chic, versatile Stonewood Panels provide sturdy exterior open joint cladding. Ideal for a wide range of project types, Stonewood Panels are made to order with low minimum requirements of just 256 square feet. All panels are proudly manufactured in the USA, ensuring exceptional product quality, competitive pricing and reliable, on-time delivery. Passed stringent NFPA 285 Standard Fire Test for wall assemblies. Natural Pantry. Architect: Spark Design.